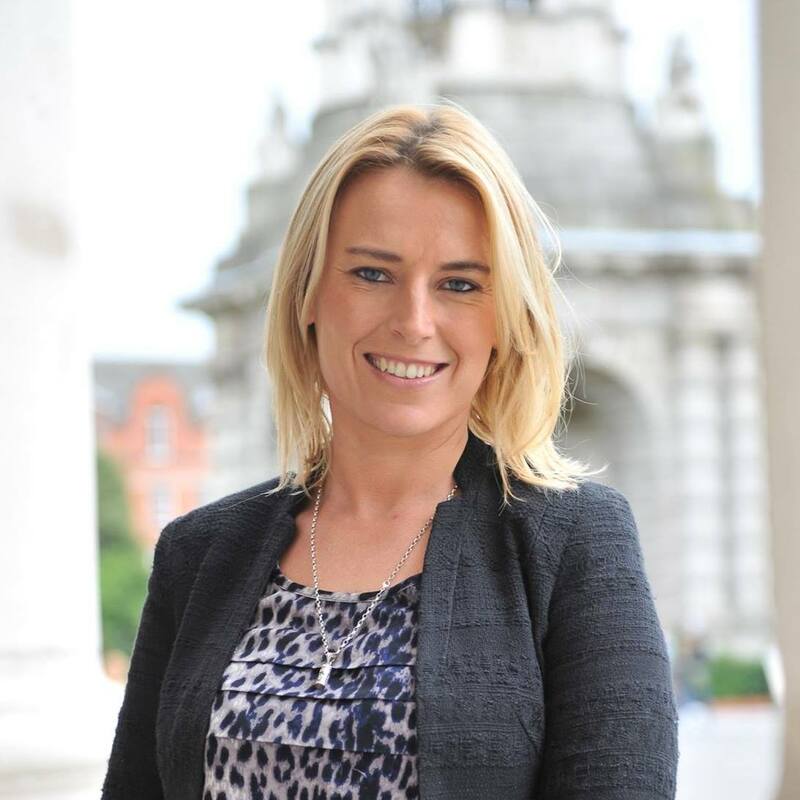 Independent Senator Lynn Ruane today welcomed the acceptance by the Minister for Health of her proposal to make it a legal requirement for two members of the new Health Service Executive board to be patient advocates. 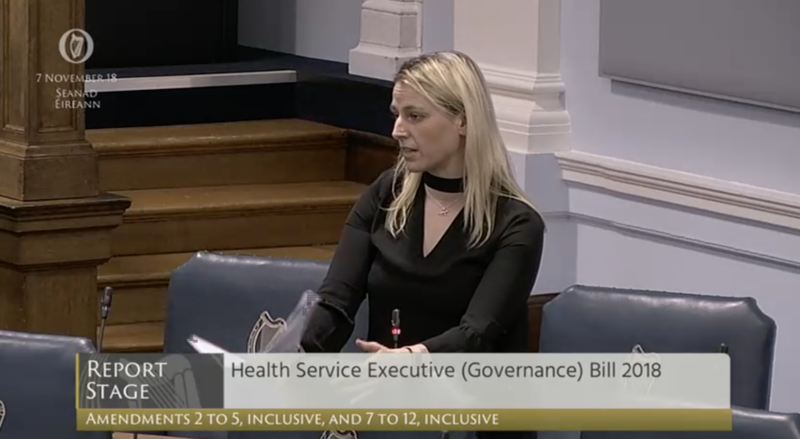 The proposal was tabled as an amendment to the Government’s Health Service Executive (Governance) Bill 2018 which passed report and final stages in the Seanad this afternoon and will now progress to the Dáil. 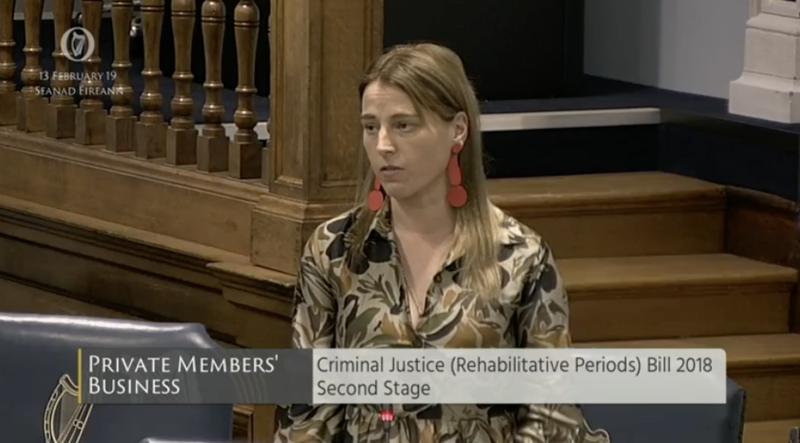 The proposal was originally introduced by Senator Ruane at committee stage on October 16th and following a commitment in principle from Minister Harris, it was introduced as a government amendment at report stage and accepted by the Seanad today. advocates to the proposed new Board for the HSE.” Full report available here. The bill as initiated can be viewed here. 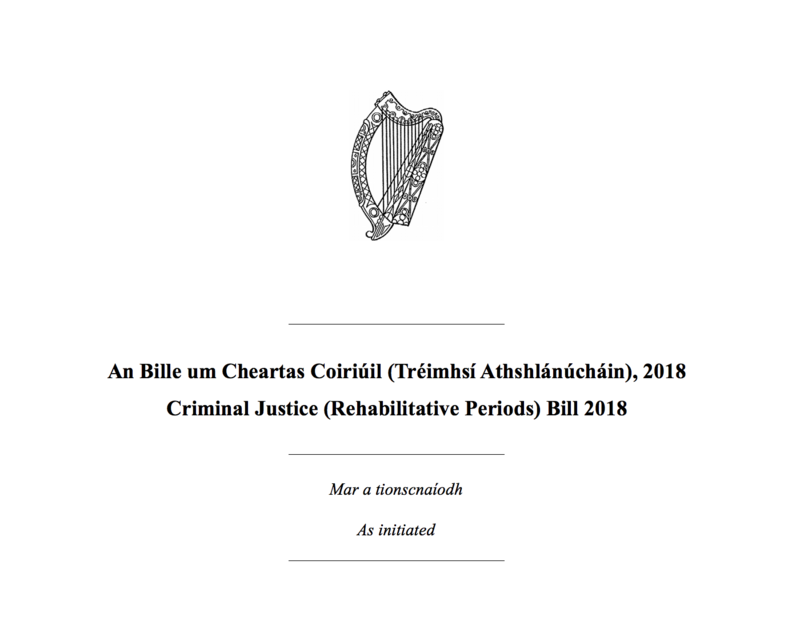 The text of the successful amendment can be viewed here (amendment 3).